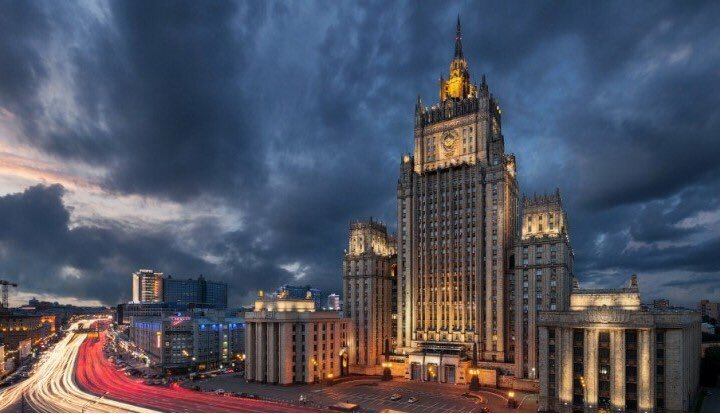 Russian Foreign Ministry informed on Monday that it will demand a discussion in the United Nations Security Council on the Macedonian name issue. The dispute is subject to two UNSC resolutions, and Russia today said that it will have to be resolved there. On January 11th the Parliament of the Republic of Macedonia voted on the constitutional amendments that rename the country in accordance with the Prespa agreement. This is a continuation of the process imposed from the outside to artificially change the name of the country in order to force Skopje to join NATO, in violation of Macedonian law. The positions of the head of the state and of the majority of the citizens who reject the Prespa deal are being ignored, the Russian Foreign Ministry said in a press release. The press release notes that the Greek public is also strongly determined against the deal. Unlike Macedonia, Greece did not hold a referendum on the issue, but polls regularly show that more than two thirds of the citizens oppose the Prespa agreement. The position of the Russian Federation on the problem of the Macedonian naming remains the same – a sustainable solution can only be found without foreign interference, without imposing conditions and terms from the outside and with wide public support, both in the Republic of Macedonia and in Greece, and within the framework of the law. Therefore we expect that the issue is considered by the UN Security Council, in accordance with Article 3 of the UNSC resolution 845, the Ministry said. The article calls on the UN Secretary General to inform the Council of any developments on the issue. An earlier UNSC resolution – 817 – determined that Macedonia will be admitted to the UN and will be provisionally referred to as “the former Yugoslav Republic of Macedonia”. As part of the Prespa talks, the Governments of Macedonia and Greece did not intend to go to the UNSC again, asking for a new resolution to replace 817 and to enshrine a new name which will be used for the Republic of Macedonia. Macedonian Foreign Minister Nikola Dimitrov said that the two countries will merely inform the UNSC about the decision once the process is completed.